owly plates. | owl's house london. This entry was posted in fab four. 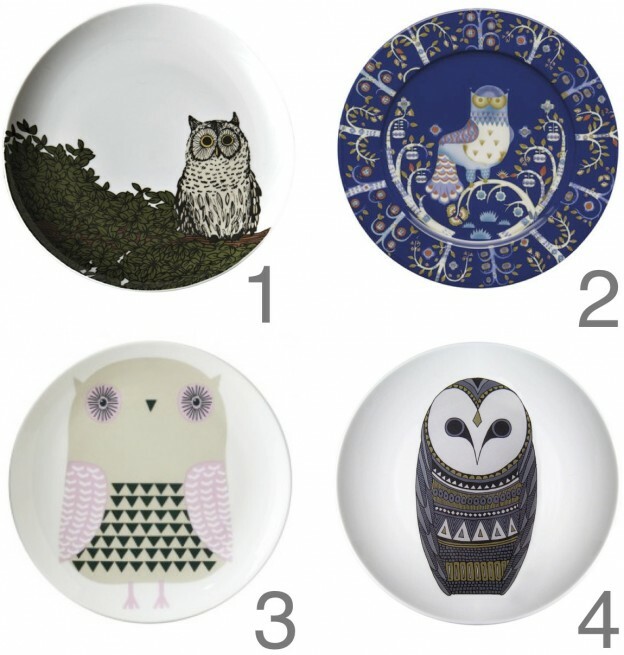 and tagged design, donna wilson, iittala, Natasha Lawless, owl, plates, West Elm on January 31, 2013 by owls house london.. Very cool winter owls, especially love the Natasha Lawless design, stunning! he he; lovely, isn’t it? the others in the range are rather fab too. Pingback: fab four: limited edition prints. | owl's house.